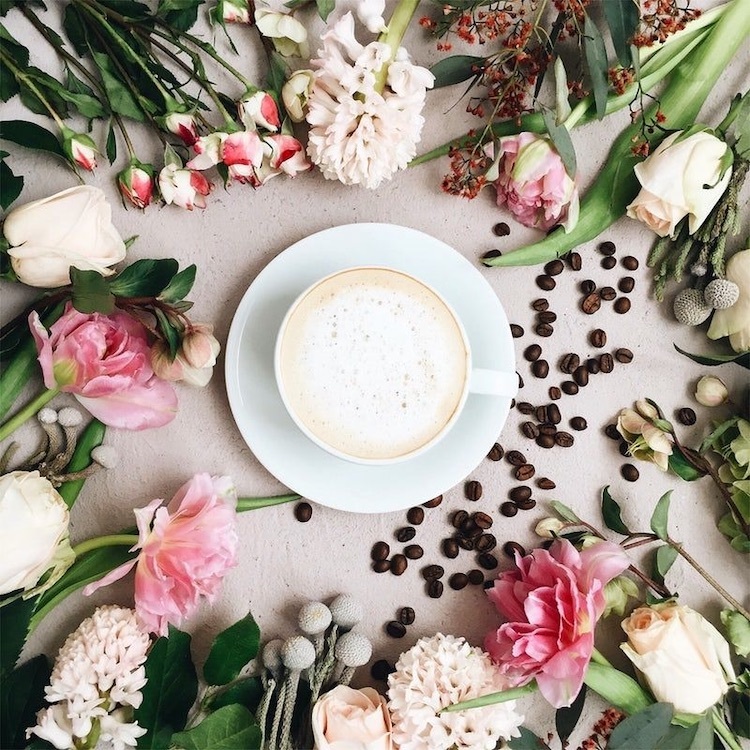 Weekend brunch with warm, delicate treats... refreshing ice cream cones... a prick of spring fever urging you to get social -- our Spring Flavored Coffee Sampler addresses all these needs! Each sampler contains a six-ounce bag of each of our three most popular flavored spring coffees: Café Happy Hour (a delectable mix of chocolate and Kahlua), Cinnamon Bun, and Pistachio. These flavors are wonderful on their own, in lattes and cocktails, and as an added aroma boost to your favorite daily brew. We recommend drinking them with a touch of milk or cream and some sugar. Enjoy! First-time buyer code, FT15, may not be used on Gifts, Samplers, the Sample Selection, or in the Boutique. If you are a first-time purchaser, please use FT15 on your first coffee-only purchase.